South Florida will be broken up by three meets this weekend, one of the largest being the Archbishop McCarthy Big Blue Invitational in Southwest Ranches. 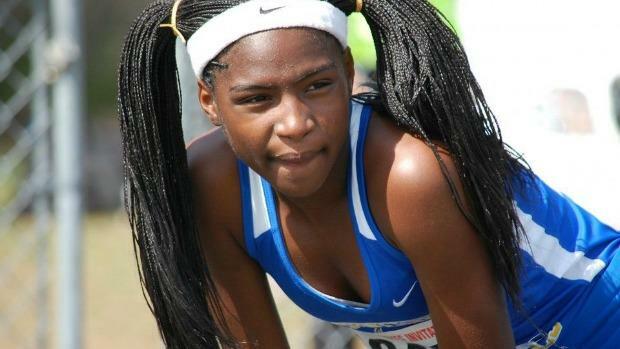 The meet will feature the Miami Northwestern girls (including Twanisha Terry pictured above) and boys, as well as the Coral Reef and Belen Jesuit boys on the team side. Check out our virtual meet and take a look at the venue and meet records, and make sure you keep it on flrunners.com for complete coverage of this meet and others around the state!